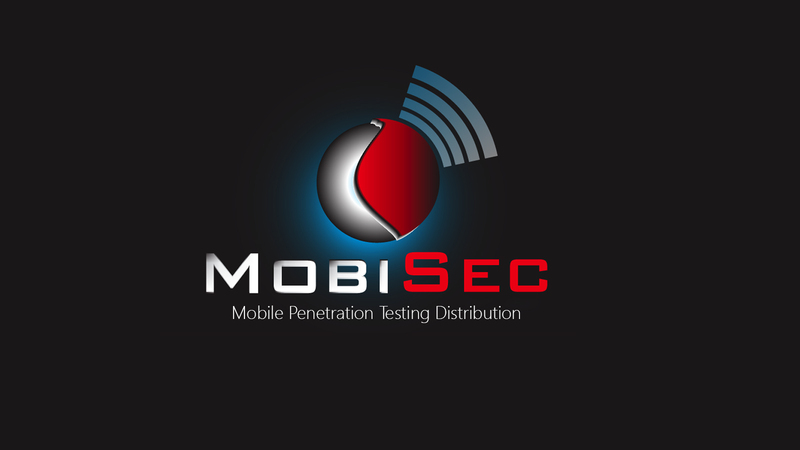 MobiSec is a Linux distribution developed by SecureIdeas for penetration testers, ethical hackers, and security researchers. It allows you to evaluate and analyze mobile devices, applications, and supporting infrastructures. It provides a single environment for testers to leverage the best of all available open source mobile testing tools, as well as the ability to install additional tools and platforms, that will aid the penetration tester through the testing process as the environment is structured and organized based on an industry‐proven testing framework. Using a live environment provides penetration testers the ability to boot the MobiSec Live Environment on any Intel-­based system from a DVD or USB flash drive, or run the test environment within a virtual machine.